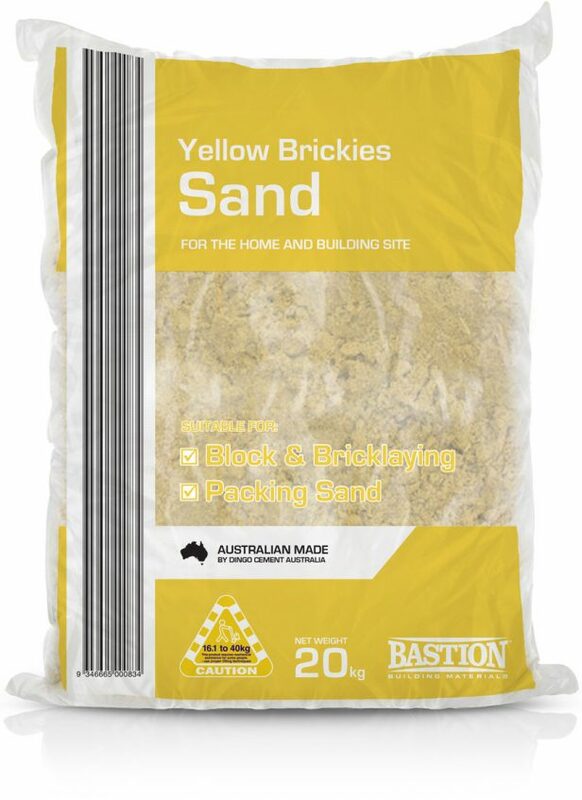 Brickies Sand has a range of uses for the home and building site. 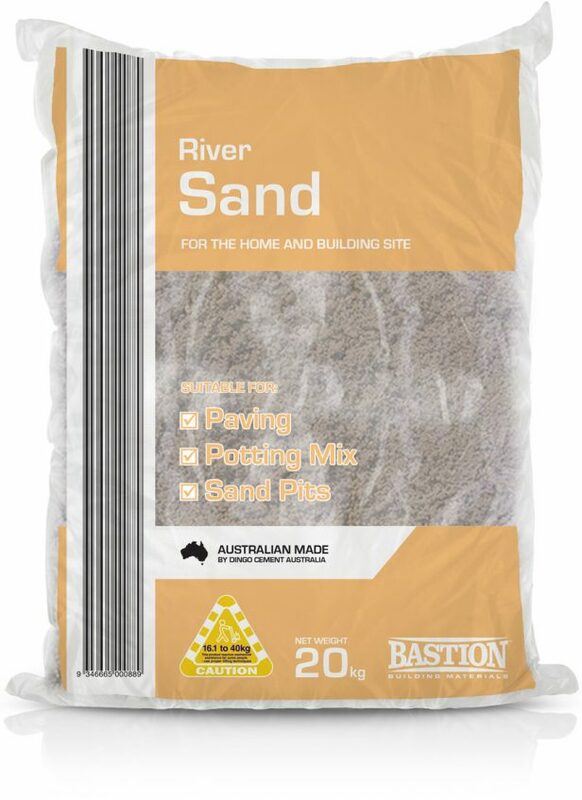 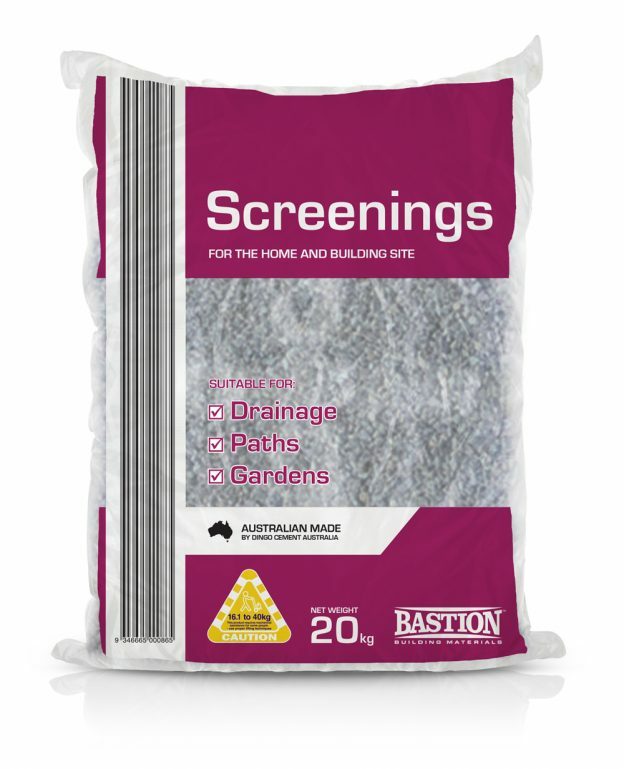 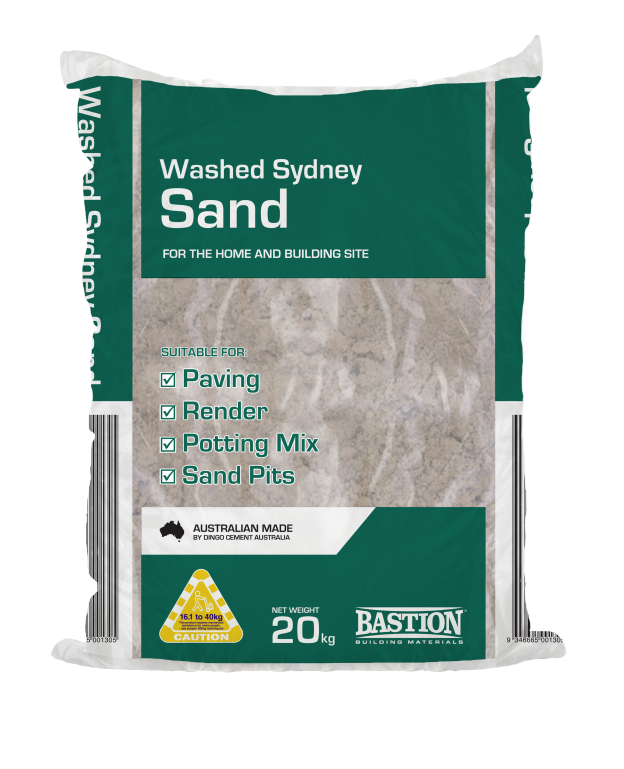 Fine grade Washed Sydney Sand has a range of uses for the home and building site. 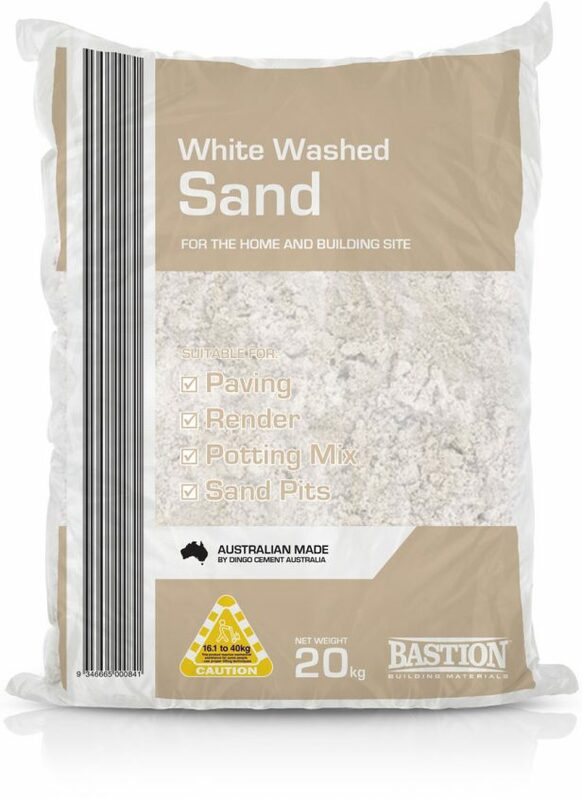 Fine grade White Washed Sand has a range of uses for the home and building site. 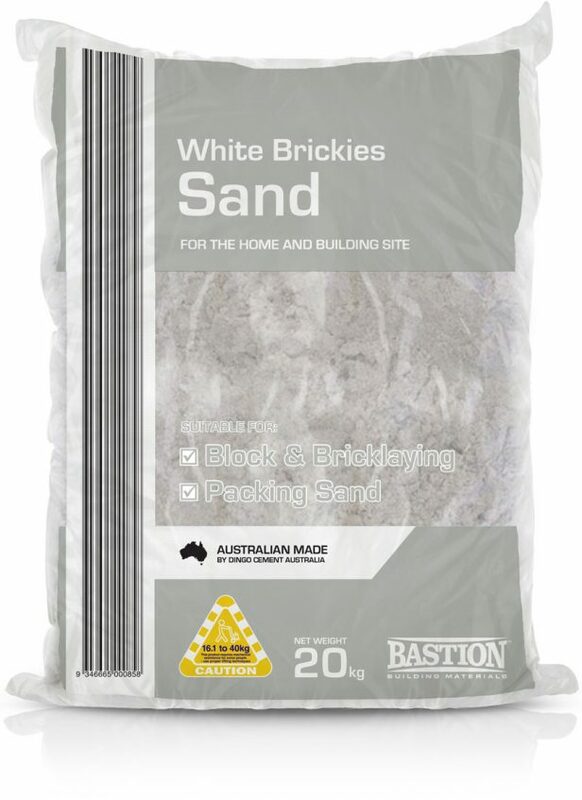 For the home and building site. 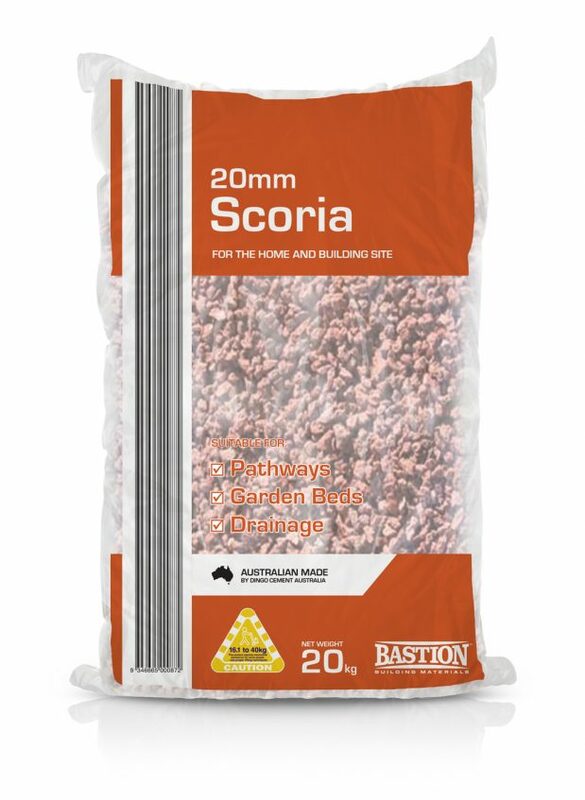 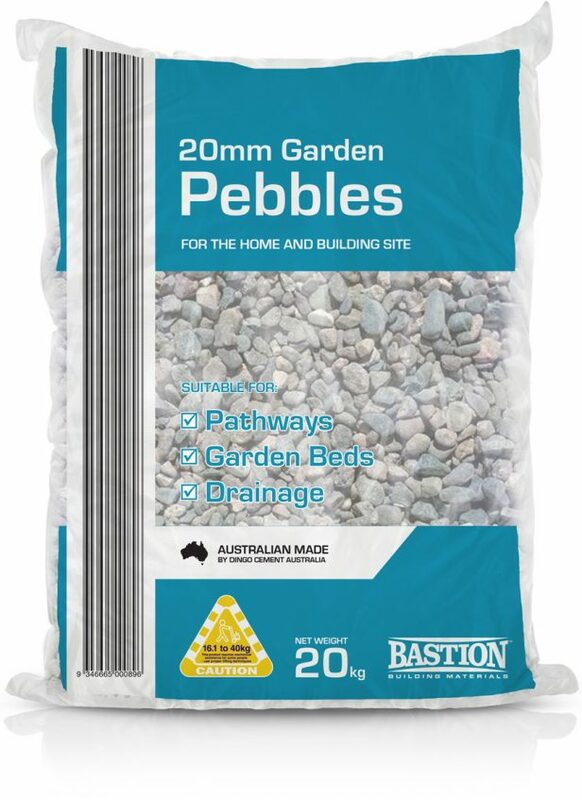 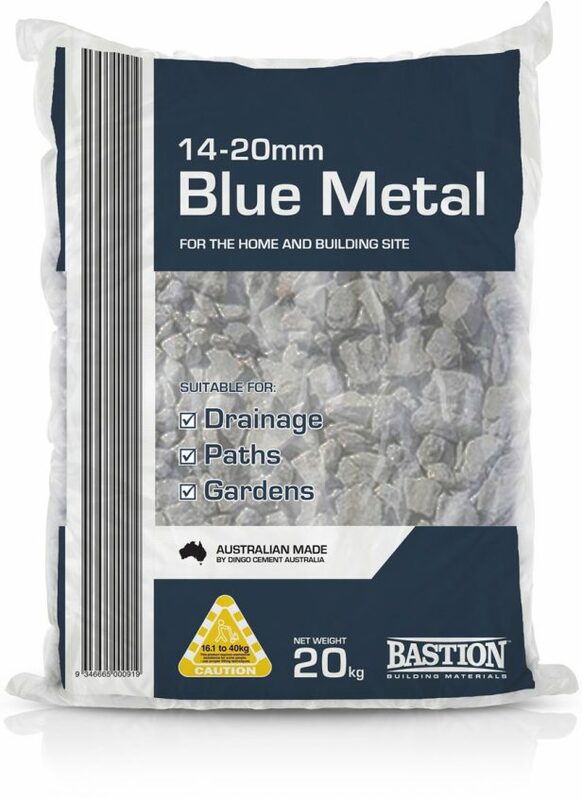 Suitable for drainage, paths and gardens.